This 3 coop, 5 mile tour is family friendly flat route. 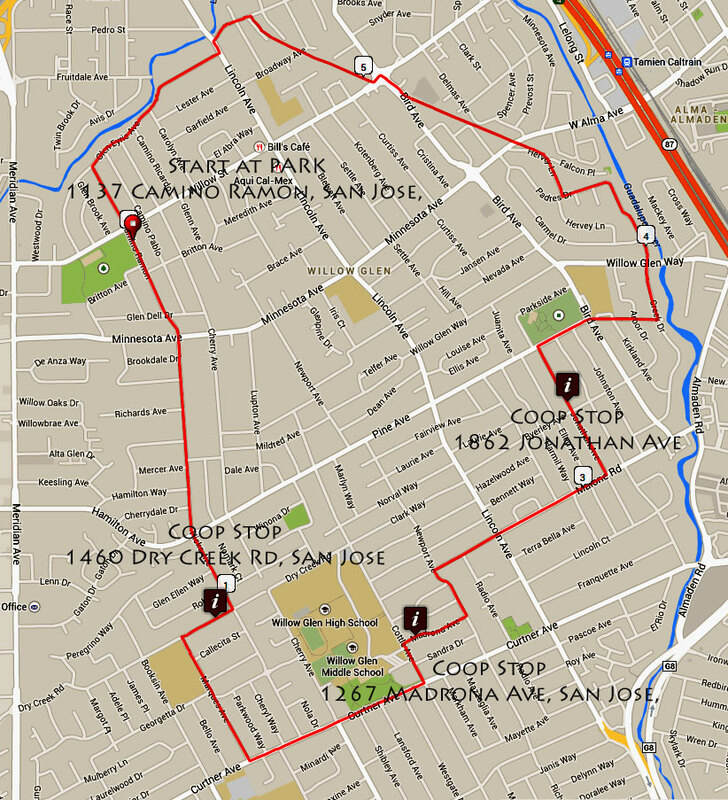 It could be combined with other SJ area coop tours. 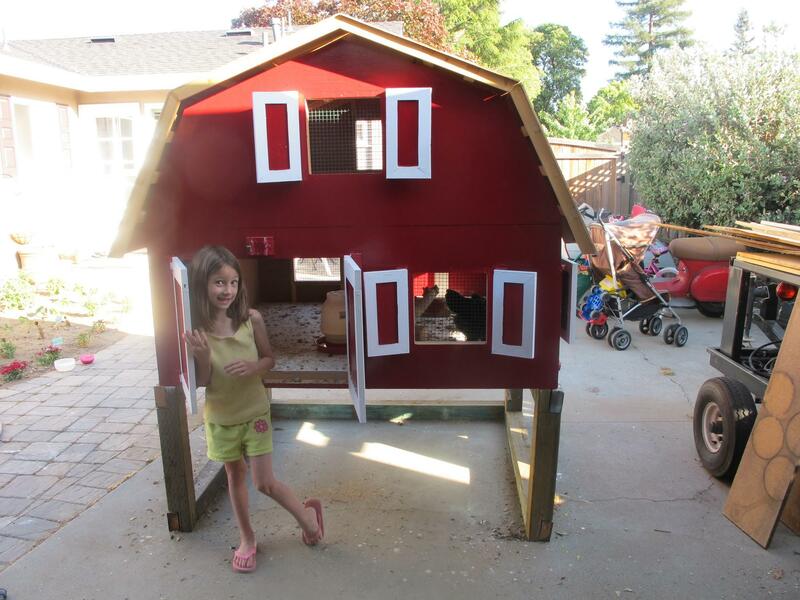 It features some young family coops and the three creek trail in Willow Glen. This tour starts at Willow Street Frank Bramhall Park and starts by heading through the park.